Planning to visit Baguio City? Read along as we walk you through these wonderful places and give you a preview on the interesting activities that you can enjoy during your stay. Climb the 252 steps and challenge yourself to reach the top. As you get to the peak, take in a few minutes to reflect and enjoy the picturesque view of Baguio City. It not only functions as a great form of exercise, you also get to offer a little sacrifice to the Lord Almighty. Also, don’t forget to light a candle and pray for your personal intentions. As you enjoy your vacation in Baguio City, drop by the Pink Sister’s Convent to take some time and thank the Lord for the numerous blessings that He has bestowed upon you. Enjoy a few minutes of peace and quiet as you take in the calm and heavenly atmosphere of this sanctuary. A must visit place for every Catholics! Allow the kids to take on a new adventure by giving them a chance to ride a horse. Don’t worry as there are guides to accompany and assist you on your ride. Enjoy a sunny afternoon out in the park and give the kids a memorable experience as they ball up the courage to ride a horse and enjoy every minute of it. Baguio City features a lot of Ukay-ukay stores. On your visit, don’t miss the chance to shop for second hand goods and bargain items to find unique pieces that will add a dash of style to your personal wardrobe. Retail therapy allows women to reduce stress. With this activity, you shall have tons of fun as you find your way to the hidden treasure of these thrift shops. Before you head home, drop by Good Shepherd and buy a few items to bring home for you and your friends. Your Baguio experience will not be complete without purchasing a bottle or two of their famous Ube and Strawberry jam. 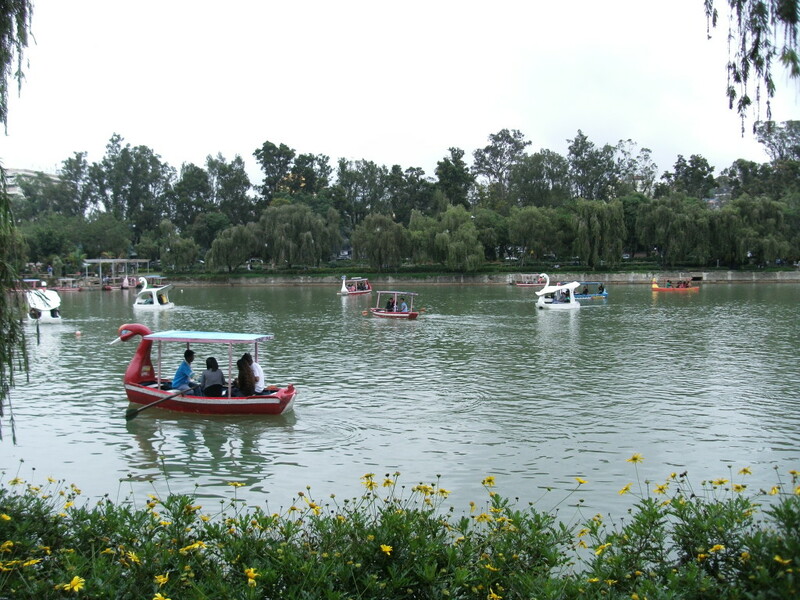 Plan your trip and have an amazing time in Baguio City! Search for more Baguio Hotels or read some reviews here.